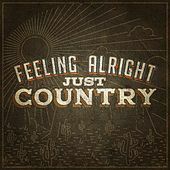 This young band from Austin, Tex., by way of Oregon, plays country rock shot through with pure pop. 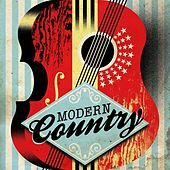 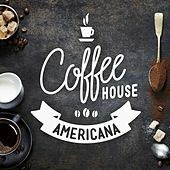 The music is a combination of surefire hooks backed by shimmering acoustic and electric guitars with tight vocal harmonies, like a combo of Steve Earle and The Everly Brothers. 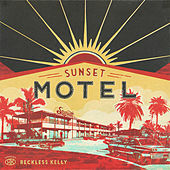 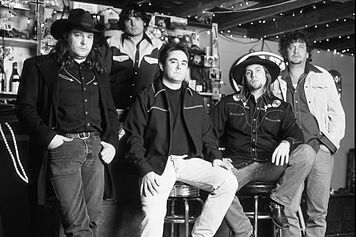 With a few well-received indie releases under their belts, Reckless Kelly signed to Sugar Hill and released Under the Table & Above the Sun in 2003. Joe Ely was among their outspoken supporters and often talked the young band up in interviews. 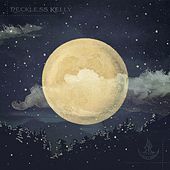 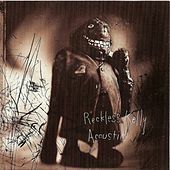 Wicked Twisted Road was released in 2005, but it was the smoking-hot live album Reckless Kelly Was Here that truly captured the band (and their audience) at their sweaty best. 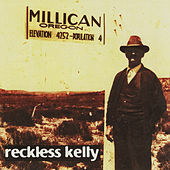 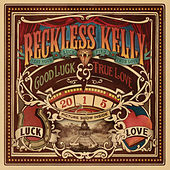 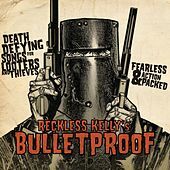 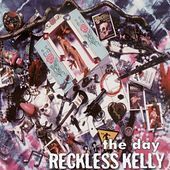 In 2008, Reckless Kelly switched to the Yep Roc label and released Bulletproof. 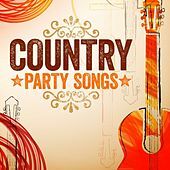 Somewhere in Time, which featured songs by Pinto Bennett, was released in 2010.